I love the soft yellow flooring, so I started with a rectangular piece of yellow card stock. The model’s black jacket and red buckle stood out to me, so I decided to make my focal images in those colors. 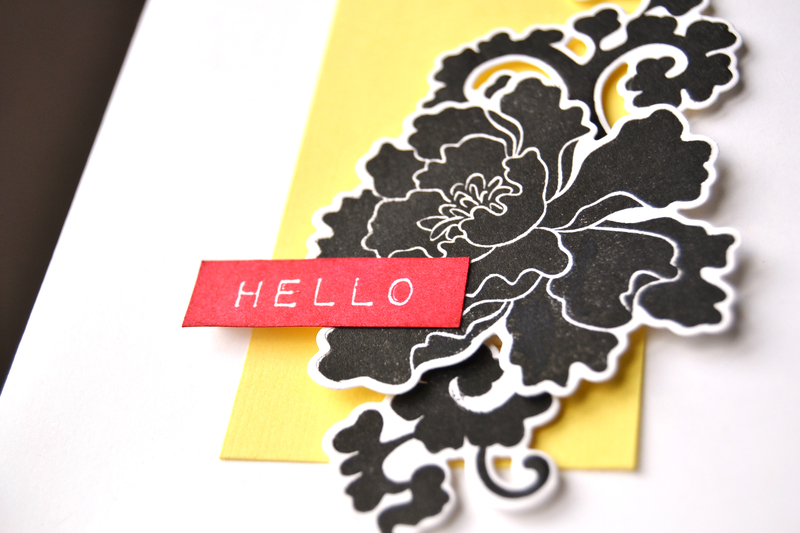 The floral stamps are from Altenew’s Lacy Scrolls set, stamped with Versafine Onyx Black, die cut (yes, dies! coming out in February) and mounted on foam tape. The ‘Hello’ is from the Label Love set. 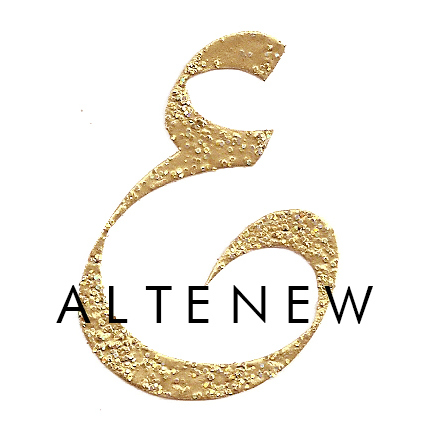 To join the fun, please visit the Runway Inspired Challenge blog for more details. Lovely, lovely…..a real statement card. So glad you’re back. I miss your posts because your sense of style and art is breathtaking. Glad to see you back to posting…this card is stunning. The black stamping really makes a great impact. 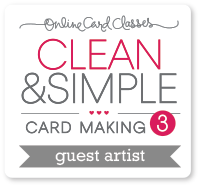 Your cards are always so elegant and stunning Tasmin and this one is no exception! Well done! Ohh!! I simply love your card ..Its stunning ! So striking! 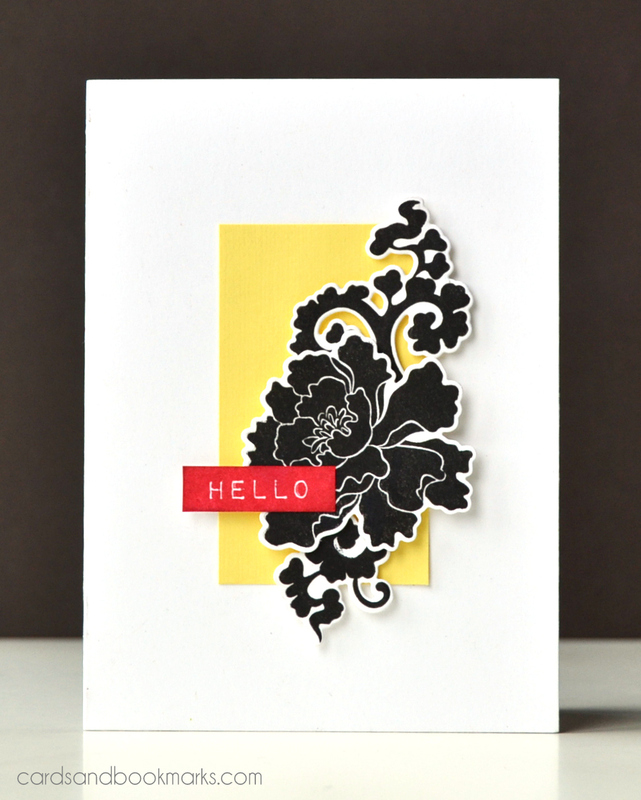 Love the bold black flowers and the red sentiment. What a great choice, love your black flowers! You really focus on the shape of them this way, vs. a pretty color. I don’t think I’ve made a yellow, black and red card before … apparently I should! It’s gorgeous! Such a pretty and neat card, Tasnim!